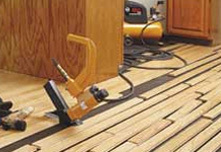 has grown into one of the most respected wood flooring service companies providing honest and reliable services in Northern Kentucky and Cincinnati, Ohio and surrounding areas since 2001. We consistently provide a higher level of professional installation and responsive customer service. 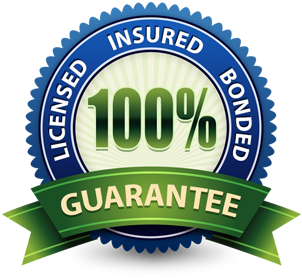 Providing our customers with the best quality installation, floor repair, or refinishing available, and at competitive prices too. 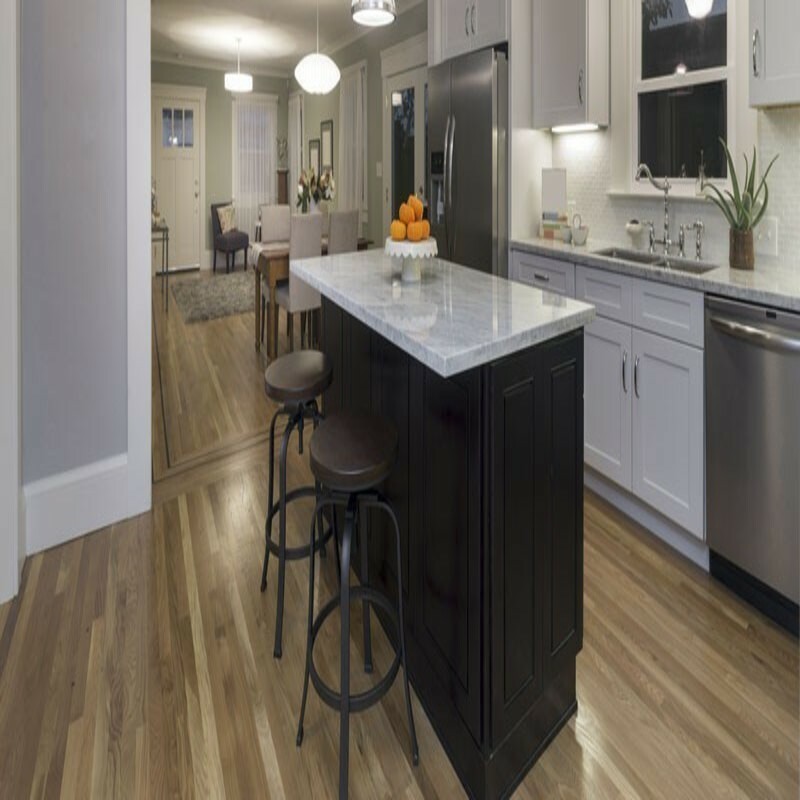 Please call us at 513-608-4460, so that we can learn more about your needs for residential hardwood flooring or maybe you need commercial hardwood floor options. Either way, we can help, so call us today at 513-608-4460. 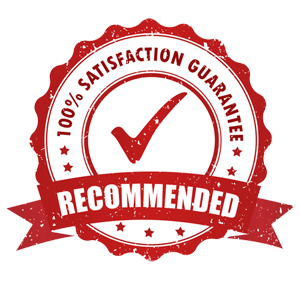 The list of services we offer are Refinishing, Repair, Wood Floors, Installation, Commercial, Residential, Floor Repair, Floor Wax, Floor Maintenance. We have enjoyed serving the cities of Northern Kentucky, Cincinnati and others for many years. Please find more information about our services on other pages of our site. 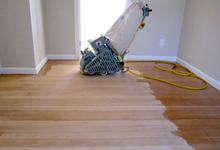 You choose your favorite type of hardwood, and we will install it to be the most beautiful centerpiece in your home. We use a variety of different colored stains, and finishes. 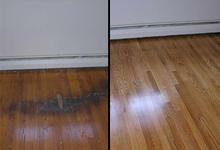 We can repair most floors to restore them to their former or original condition. 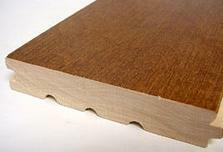 A wide variety of engineered and solid woods. Floyd Sandlin Hardwood Floors Inc.